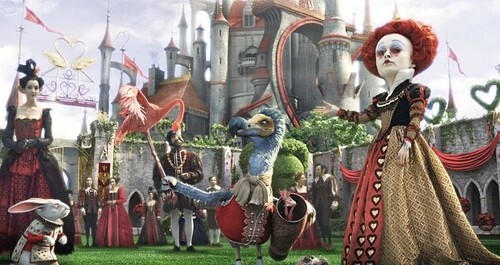 Alice in Wonderland leads the rank for its third week, and it deserves to lead for serveral weeks. It is a great movie. Avatar’s box office is falling in slow motion. Diary of a Wimpy Kid: Chloe Moretz. The Bounty Hunter: Gerard Butler, Jennifer Aniston. Repo Men: Jude Law, Forest Whitaker, Alice Braga, Liev Schreiber.